Need to cover a bit more space? 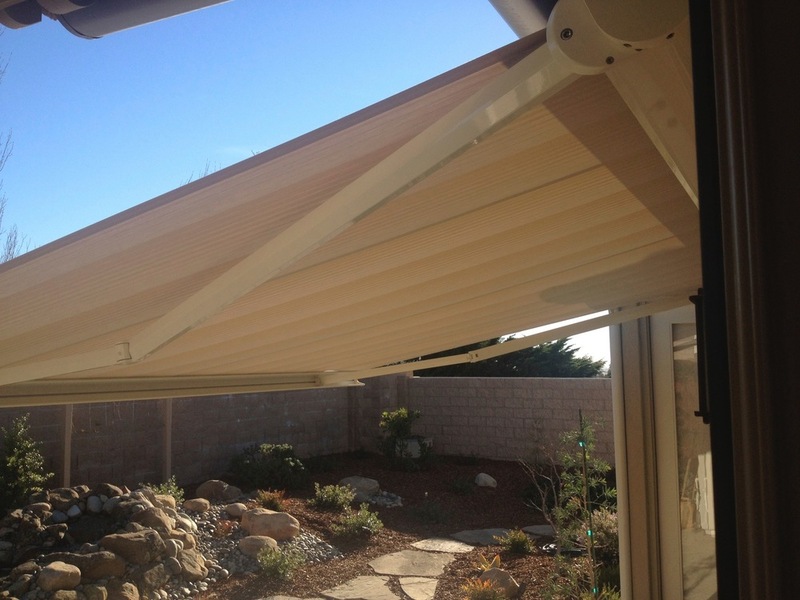 Our retractable patio awnings will do the trick. The acrylic awning fabric is available in a tasteful selection of colors and the aluminum framework comes in a durable white powder-coated finish. A choice of fixings allows flexible and easy installation – even on a complicated substructure. 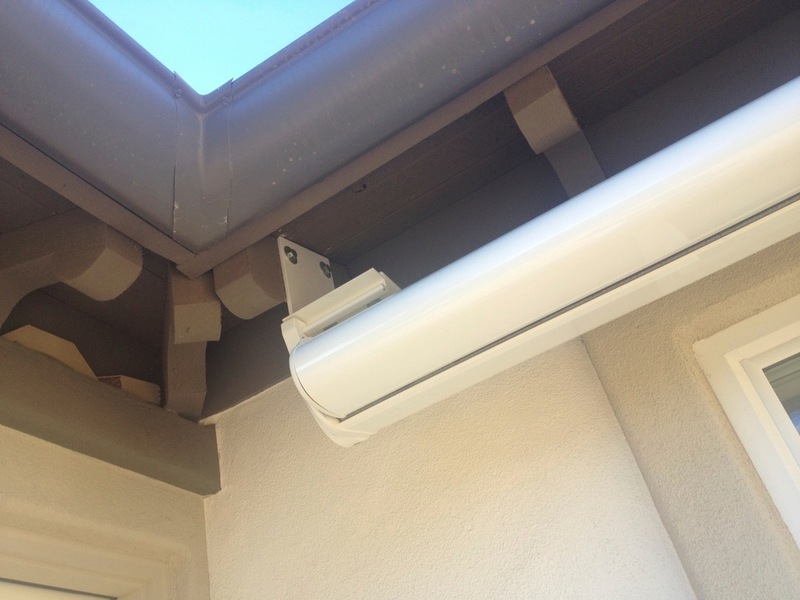 An electronically controlled motor with automatic end stop drives the awning. Want more convenience? Remote controls as well as sun, wind, rain and temperature sensors are also available. 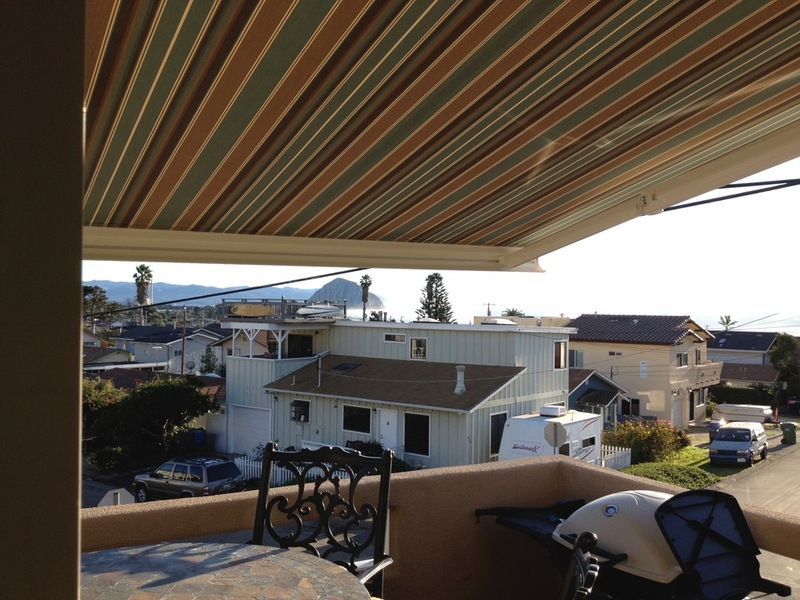 Or, make an impact with the the Jumbo awning (pictured first in slideshow below). With a maximum projection of nearly 17', the Jumbo is perfect for large terraces, restaurants or homes. 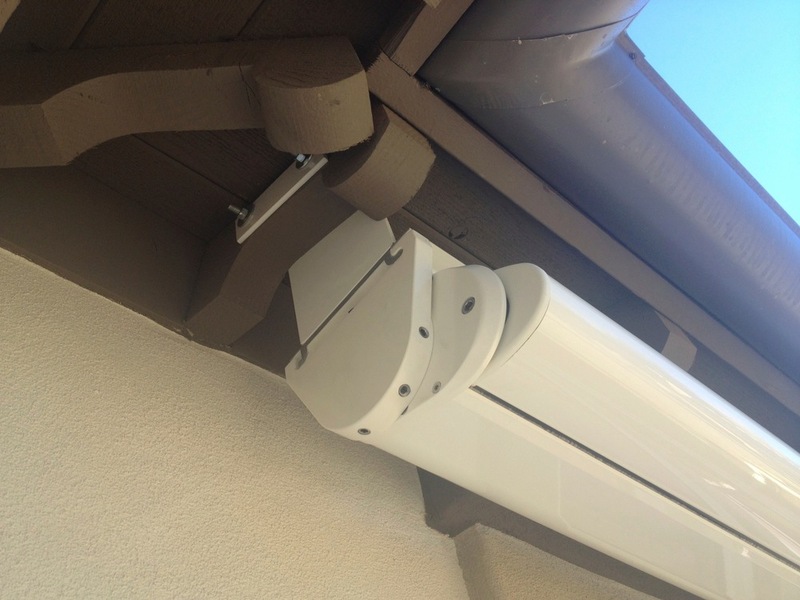 The Jumbo utilizes up to six specially developed telescopic arms, so that the shade has a consistently high cover tension in any position. As a result, the Jumbo has a very stable aluminum design, even with a maximum width of nearly 60'. The linear progression of the telescopic arms gives this awning a timeless, elegant aesthetic and unmatched shade innovation. The standard powerful electric drive with automatic end stop provides convenient control of the Jumbo awning.